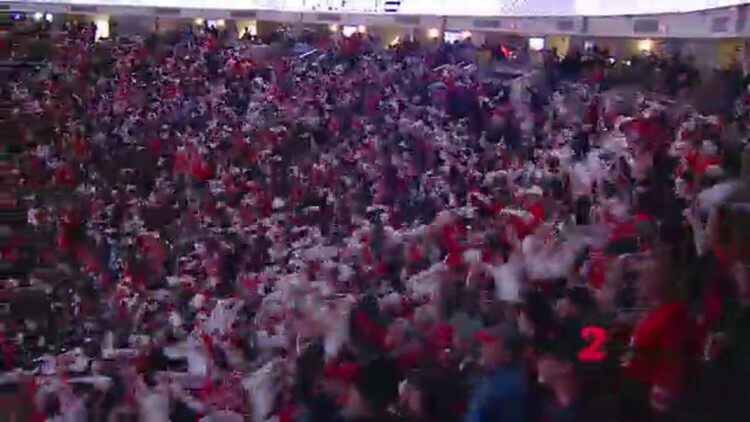 Hurricanes Fans pack PNC Arena in Raleigh, ready to cheer on their team in playoff game 6 against the Washington Capitals. 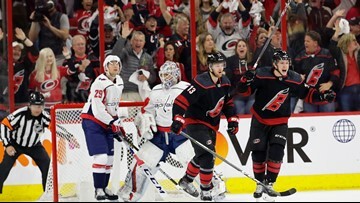 The first postseason game in Raleigh since 2009 - when Carolina was swept by Pittsburgh in the Eastern Conference final - was a physical, borderline violent affair, headlined by Alex Ovechkin's first career playoff fight, one that sent Hurricanes rookie Andrei Svechnikov's head crashing onto the ice and knocked him out of the game. 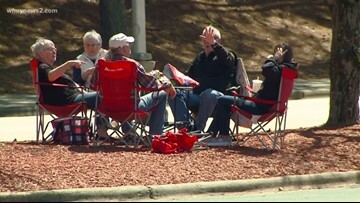 Hurricanes fans gear up for tailgating fun as the Canes get ready to play the Capitols in game 3 of the playoffs. The Hurricanes will enter their regular-season finale with 97 points - matching that 2009 team for second-most in club history. The trade was made on Thursday, before the Wild hosted Anaheim. The Hurricanes host Ottawa on Friday. 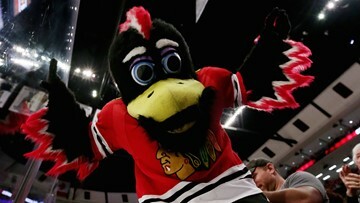 According to Chicago police via the Chicago Sun-Times, the mascot was punched and put in a headlock by the alleged attacker on Friday night. 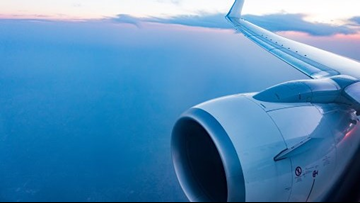 The team's vice president said Monday that passengers could smell something similar to burning plastic. 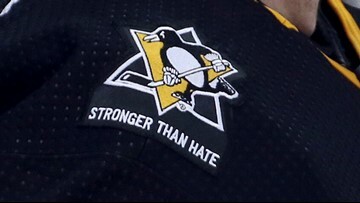 The team held an 11-second moment of silence prior to a game against the New York Islanders in memory of the 11 lives lost in the shooting at the Tree of Life synagogue. 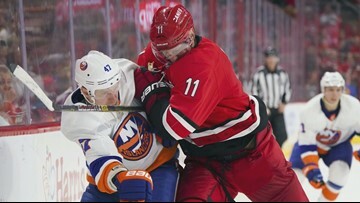 Jordan Staal sent it to OT by scoring a deflected goal with 1:35 remaining in regulation for Carolina, but the Islanders started overtime with a 4-on-3 advantage. 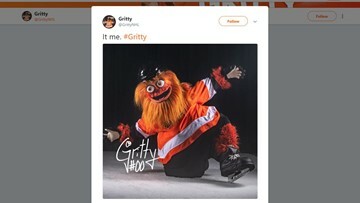 Could 'Gritty' be the scariest mascot ever?